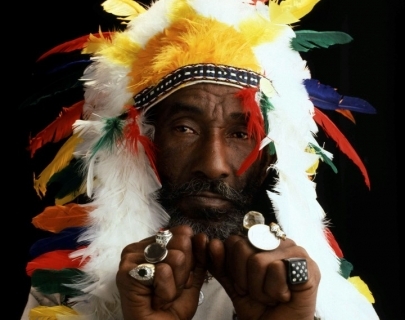 Best known and most charismatic of all Jamaican record producers, Lee ‘Scratch’ Perry is one of reggae’s longest serving veterans and his story is inseparable from that of the development of Jamaican popular music. Perry was named in Rolling Stone Magazine’s Top 100 Artists of all time. Other achievements include a Grammy for Best Reggae Album Jamaican E.T. 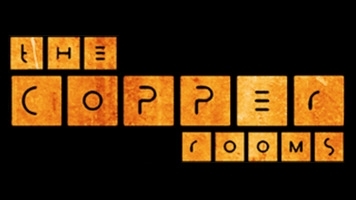 as well as his own record label which produced music for Bob Marley and The Heptones.